Although everyone benefits from maintaining vocal health, singers need to be extra vigilant to keep their voices in top condition. Even so, when a singer’s voice doesn’t feel right, how can she know whether she’s dealing with a minor issue, one that will pass with rest and hydration, or something that calls for prompt medical attention? 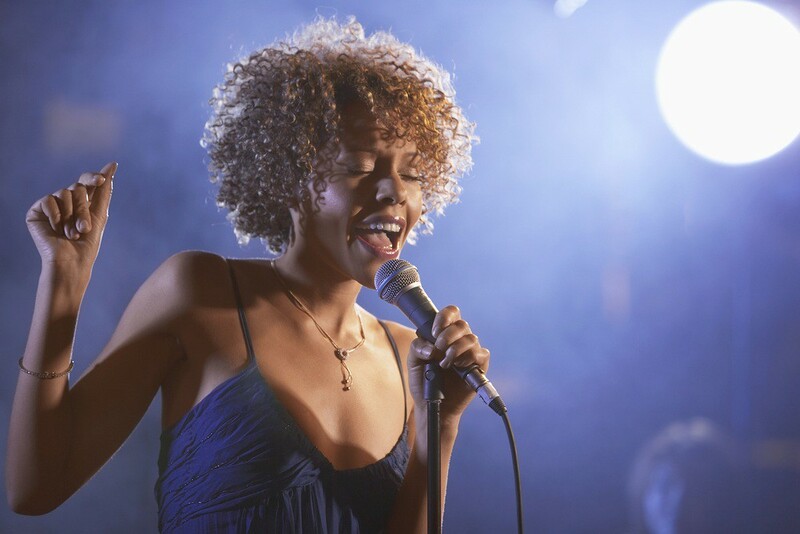 This post summarizes guidelines to help singers recognize symptoms of potentially serious voice problems. First, a few words about colds. If you’re a singer, and you detect a cold coming on, drink ample non-carbonated water, rest, and regulate vocal use. If you need treatment, go to a health center, and inform your care provider that you’re a singer. Don’t self-medicate with over-the-counter drugs nor any herbs unless you’re knowledgeable about those that aren’t suitable for vocalists (the National Center for Voice and Speech publishes a helpful page on the effects of medications on the voice). During and immediately after a cold you’re at greater risk of incurring a voice disorder, so use your voice with restraint. Then, gradually increase vocal use in the aftermath of an illness. At a post-cold rehearsal, for instance, you might “mark” your part – that is, sing lightly and drop high passages down an octave. If you’re not sick and any of the symptoms from the following list appear, rest your voice and see a laryngologist, preferably one known for treating singers. Vocalists who disregard these warning signs risk grave injury. Links to voice clinics can be found via search engines and through the resources on the Wellness Page at MusiciansWay.com. You can also locate voice specialists at most large medical centers – they may be listed in directories under the category of “ear, nose, and throat” (ENT) or otolaryngology. Reputable voice teachers can also provide referrals. Lastly, if the nuances of vocal health are new to you, periodically revisit pages 268-277 of The Musician’s Way, and study the voice care resources at MusiciansWay.com. Soon enough, nurturing your voice will become routine. Part III of The Musician’s Way provides research-based guidelines for singers and instrumentalists to prevent music-related health problems. Please note: Before you make decisions about your health, consult a healthcare professional. The content of this article, although derived from research-based sources, is provided for informational purposes and does not constitute medical advice nor substitute for the guidance of a licensed physician.